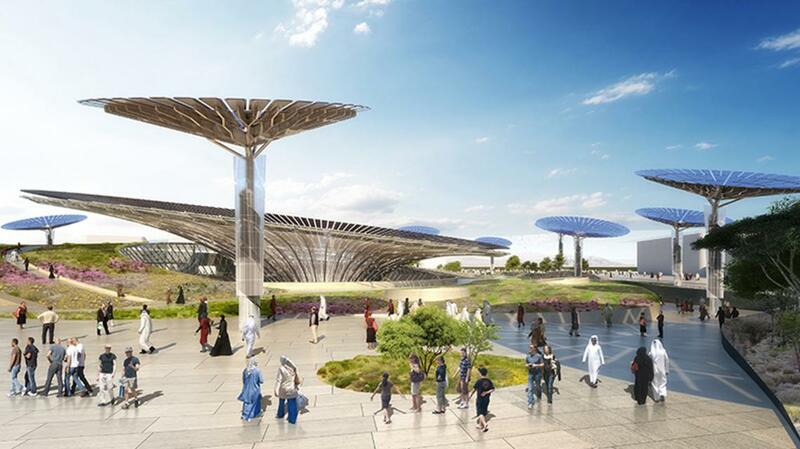 Thinc is designing the visitor experience for the Sustainability Pavilion, one of the host nation’s signature theme pavilions at the Expo2020 in Dubai. 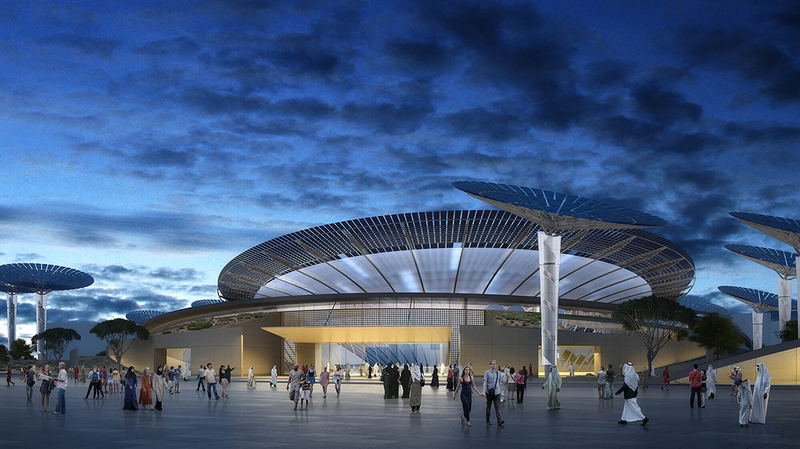 Following Expo2020, the Pavilion will become a permanent museum. 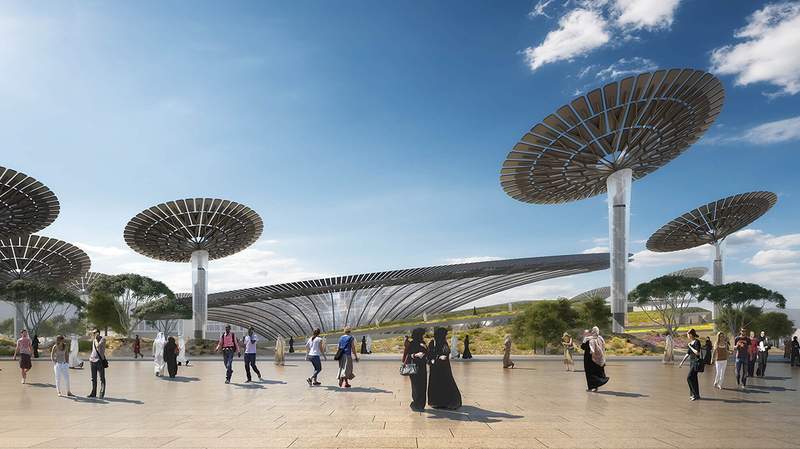 Thinc’s designs for the Sustainability Pavilion at Expo2020 in Dubai are at the forefront of a movement to revolutionize humanity’s attitudes in the face of the most urgent issues facing our planet and all species, including ourselves. The accelerating impacts of climate change, environmental pollution and social inequity represent a critical intersection in the history of planet Earth. How do we navigate this strange new world? What are the stories that we tell ourselves? And how do we plan for a regenerative future? And, most critically of all, how do we communicate about these issues, particularly as the narratives around global sustainability constantly shift and evolve? We have spent many months on a program of detailed research and participated in global conversations that have had a profound impact on our day-to-day design work as well as on our studio culture and philosophy. Working in collaboration with Grimshaw Architects and content partner Eden Project, we are creating an experience that inspires each and every visitor with humanity’s potential for transformation. By creating spectacular physical and digital environments, we reinterpret the systems of Earth and human life. With both humor and gravity, we invite people to consider their own values and agency in the world. 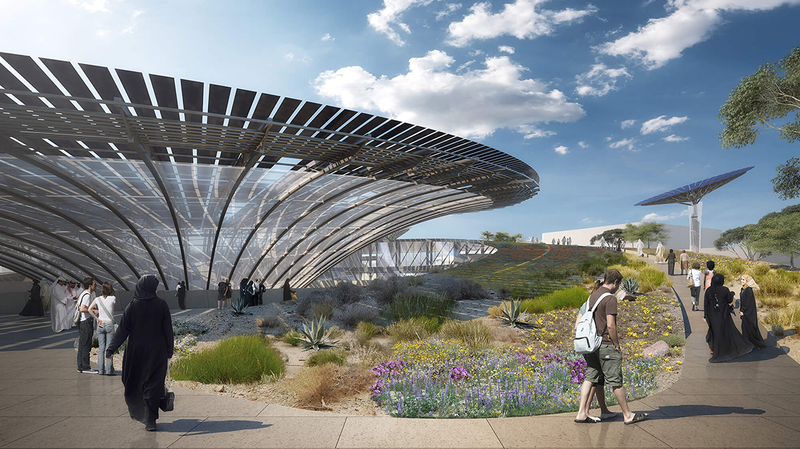 Provocative, wry and stirring, the Sustainability Pavilion is a journey to a new consciousness for living in the Anthropocene epoch (proposed name for the current geologic period), and a singular opportunity to communicate with millions in order to foster lasting change for future generations.